Wiltonburn Farm is situated amongst beautiful countryside of the Scottish Borders, on our friendly working farm outside of Hawick in Roxburghshire. Our farm covers 400 acres and is in a lovely, peaceful valley. We have a farmhouse bed and breakfast, a self catering holiday cottage, cashmere knitwear shop and an art gallery. We have three letting rooms for bed and breakfast and we offer a shop discount to any of our guests on certain products. Our guest rooms are beautifully appointed and are a homely and luxury place to stay while visiting this wonderful part of Scotland. Cosy rooms and our showroom containing designer cashmere knitwear, costume jewellery, paintings, furniture and country gifts will make your stay more pleasurable. 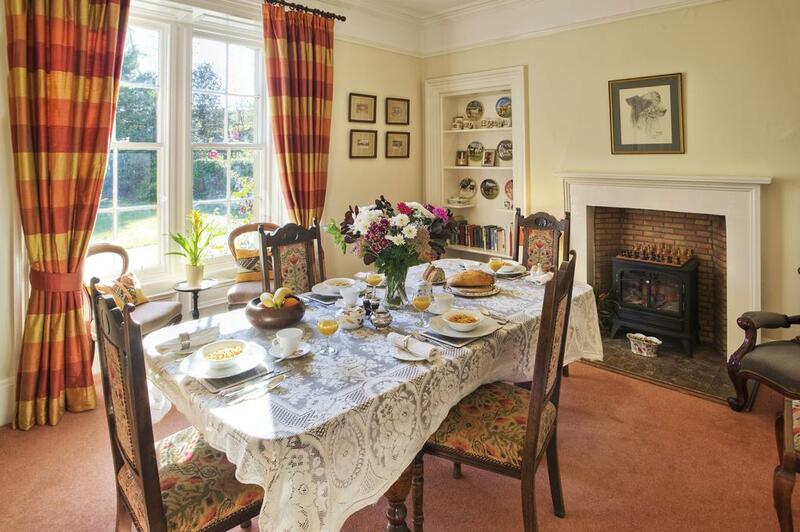 Our bed and breakfast is situated at the end of a road so we offer tranquillity without isolation. Relax in the garden or practise your putting or have a game of croquet on the lawn. 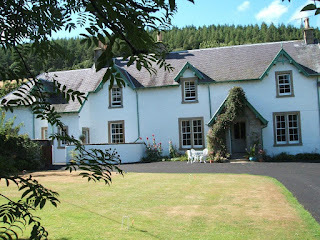 We are your perfect base for walking, riding, fishing, golf, castles and stately homes. You can walk to the award winning Wilton Lodge Park on the banks of the River Teviot. The park extends to over 100 acres with riverside and tree lined walks and a walled garden with superb floral displays. The Hawick Museum and Scott Gallery reflect the town’s history and also house exhibitions including one on “Hizzy” - Steve Hislop the late motorcycling champion.